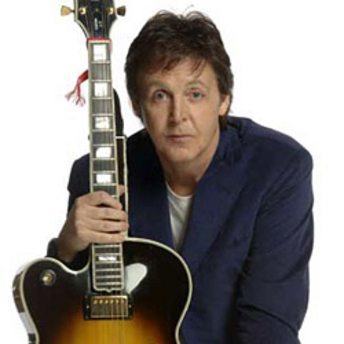 Paul McCartney swung into the 1980’s with the one of the biggest hits of his solo career. Coming Up is an exciting song that really gets the spirit going. It was the perfect tune to take Sir Paul into his third decade in show business. Hitting #1 on the Billboard Hot 100 in the summer of 1980, it showed Paul was still a rocker of the first order. As one-fourth of The Beatles, McCartney made history in more ways than one. When the band broke up in 1970, he launched his solo career and continued the hit making streak he’d begun with his partners. All four Beatles went on to successful solo stardom but Paul really kept the formula going. While Ringo went into acting, George spent a lot of time in semi-retirement, and John joined Yoko to become as much a humanitarian as a musician, Paul remained focused on his music. Coming Up is a brilliant example of why Paul McCartney shot to the top in the first place. His vocals are exemplary, his song writing prowess is undeniable, and his gift with audiences dazzles. This man will always be at the apex of his craft.